Ciao a tutti…come state?? Can you feel the heat there in Italy?? It’s great…!! Summer is coming..really nice to hear that. 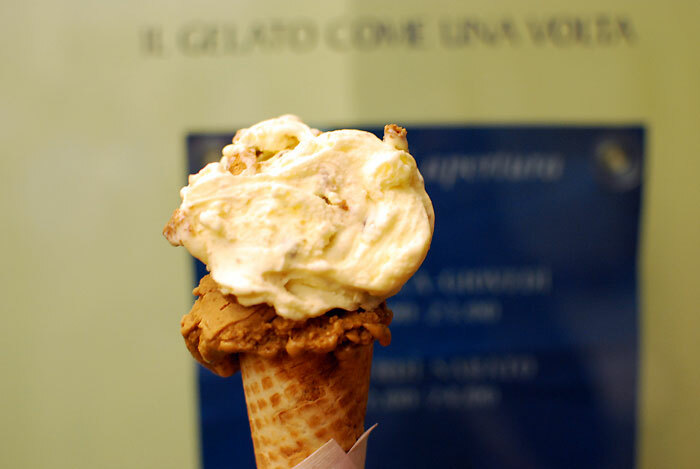 In this hot weather…it would be nice to cool down little bit your body with a real gelato italiano (italian ice cream). Mmm…yummie!! 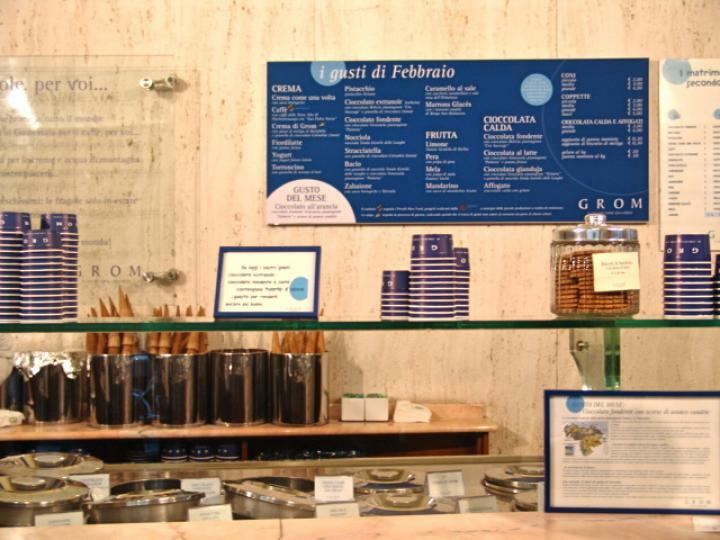 Maybe a lot of people already know about this gelateria (ice cream shop). 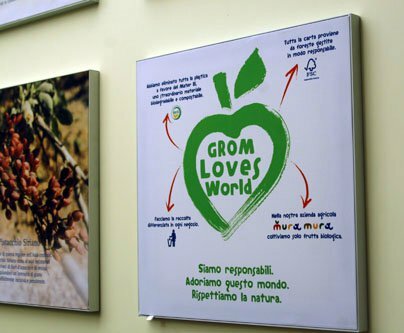 Grom serve you an ice cream with a fresh and high quality products from their own farm called Mura Mura, without any coloring or preservatives. It’s healthy and for sure very delicious. You can enjoy it in every season, there or even at home. 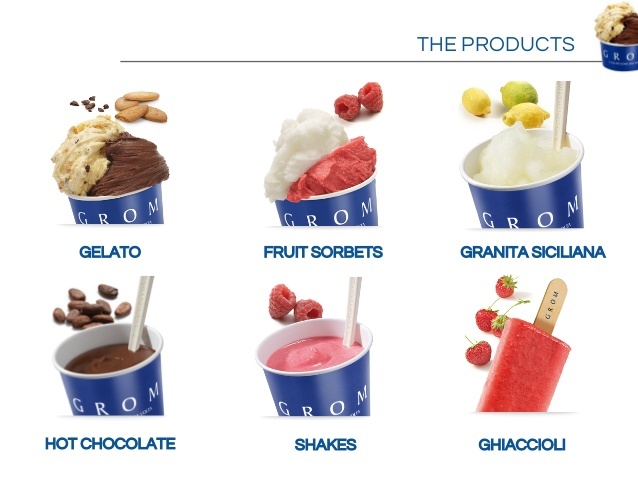 They have a good packaging for take away, that keep your ice cream cold until you reach your home or your destination. 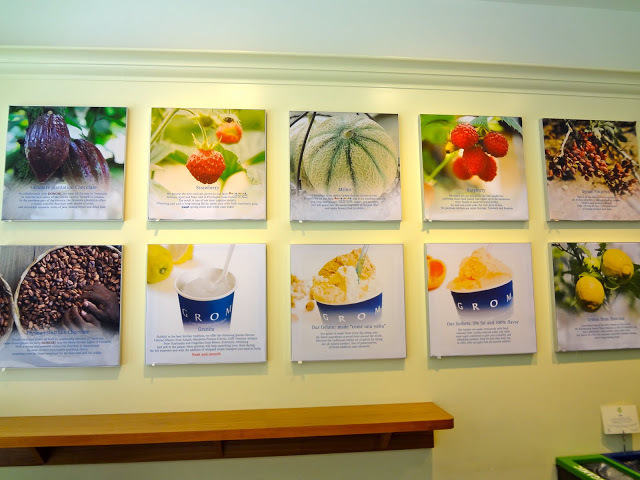 They don’t have thousands and thousands of strange flavours like some other ice cream shops, but the choice is still quite large. This help to ensure that the ice cream you are buying is fresh. 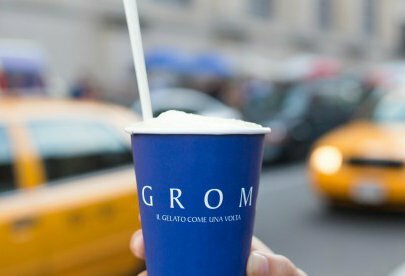 They also have a different “gusto del mese” (flavour of the month), so you will always have the possibility to try something new. 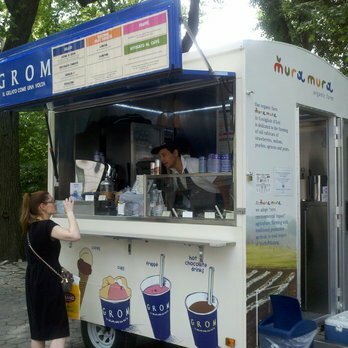 Money can’t buy happiness, but it can buy ice cream!So..what are you waiting for? 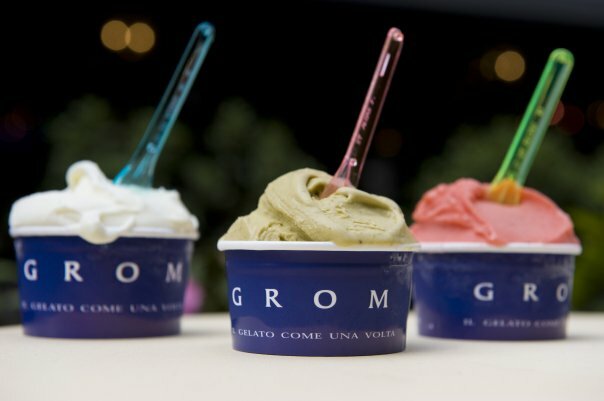 Go and find the nearest GROM, and try this delicious gelato. 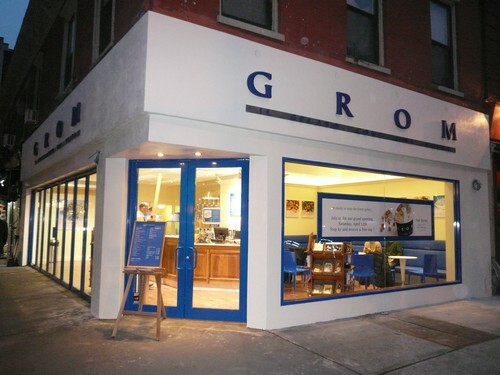 We guarantee that you will not dissapointed. Parco Faunistico Le Cornelle - Ada Indonesia !? !